To create the taste-safe sand, combine 4 cups of whole-wheat flour with ½ cup vegetable oil. 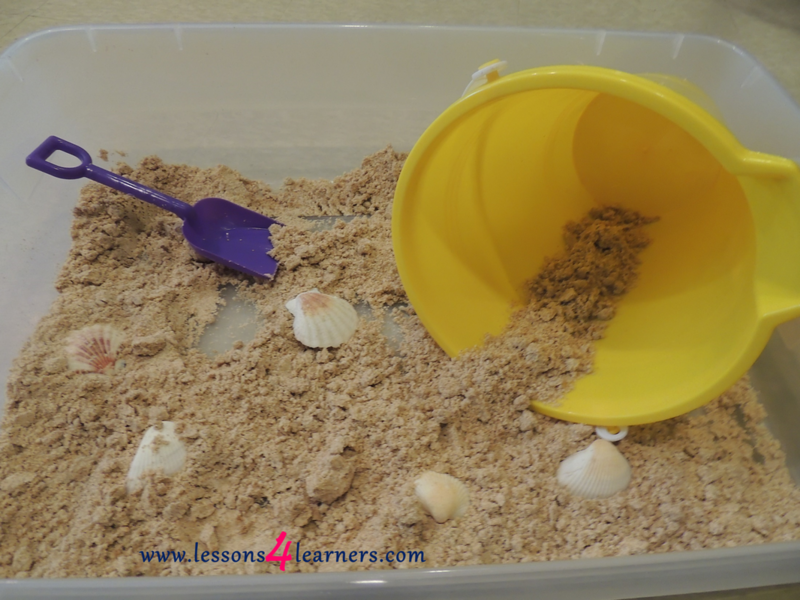 Place the sand in a sensory bin along with a few beach toys for the infant to practice scooping. Invite the child to play with the sand with you in a comfortable and appropriate area (you can put a shower curtain underneath for easy cleanup if desired). Show the child how to scoop using the shovel and pail while talking with them and introducing new vocabulary. Observe and record the child’s reactions to the sand. How did they manipulate the shovel? Did they attempt to scoop the sand? 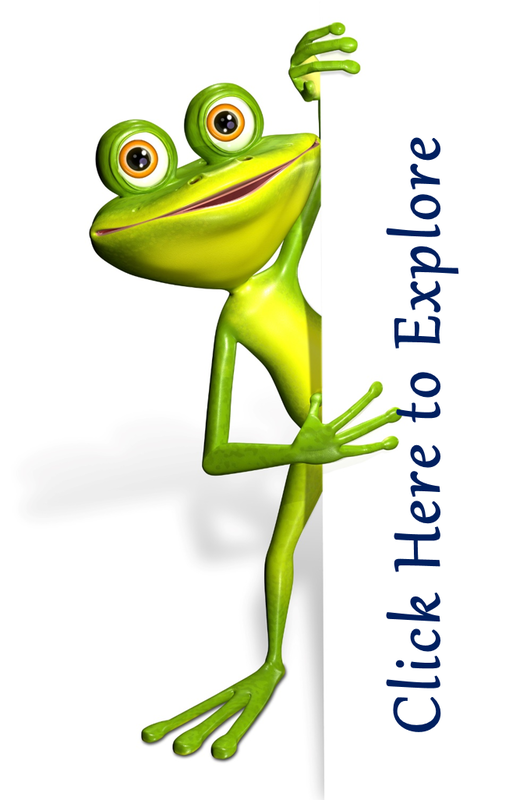 Take photos of this activity to keep for the child’s portfolio. Deep Blue Sea Classroom Fun! Fill a plastic soda bottle half way with blue dyed water. Next fill the remainder of the bottle with oil. Now the children can make waves by tilting the bottle. Be sure to glue the bottle cap securely for safety. Put an aquarium in your room full of fish. Children love to watch the fish swim around. Add blue hair gel (or toothpaste), small beads, and foam fish to a Zip-Loc bag. Close the bag and put it into a second bag. Super glue and tape the second bag shut. Now your children can play with this ocean bag. !